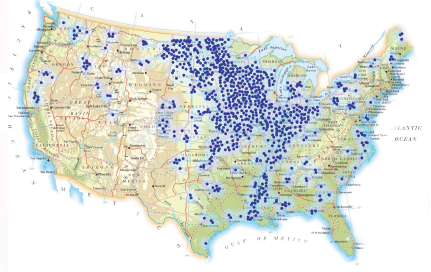 Custom Marketing Company (CMC) has been a leader in grain management and storage solutions since 1984 and is proud to introduce a proven line of grain storage solutions. 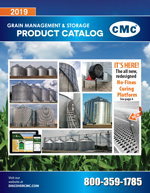 CMC specializes in design, sales, construction and service of grain management and storage systems. We were the first to introduce a revolutionary drying process called TenFold™, which is used by thousands of farmers across North America today. CMC is dedicated to helping growers capture and retain the highest quality grain through innovative products & technology, delivering excellence in all we do.